QUIZ: Which Endangered Species Fits Your Personality? 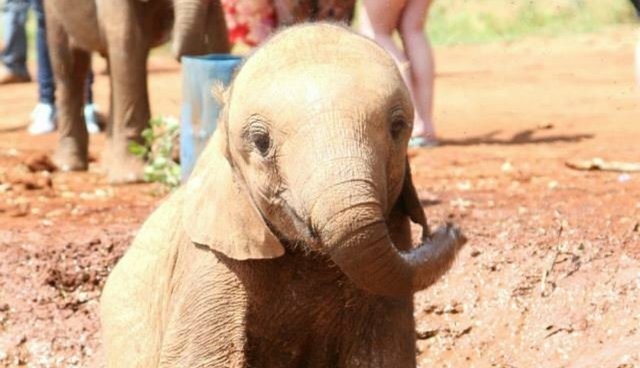 Every day at the David Sheldrick Wildlife Trust is World Wildlife Day. But March 3 is the official one, and there's an even bigger reason to marvel at and protect our wildlife - as much of it is being decimated by the illegal wildlife trade. This includes iconic elephants and rhinos but also some lesser known species that are just as important. So why not take our personality test to find out: what species are you most like? It might all be a bit of fun (and not based on real science in any way) but each of these species are unique, distinctive and need our protection. Across the world, and in Kenya where we work, hundreds of species face threats from wildlife trafficking, habitat destruction or poaching. So, please, once you've found out what animal you are, be proud and share it on Facebook! Each of these species needs our protection. What animal do you most have an affinity with? 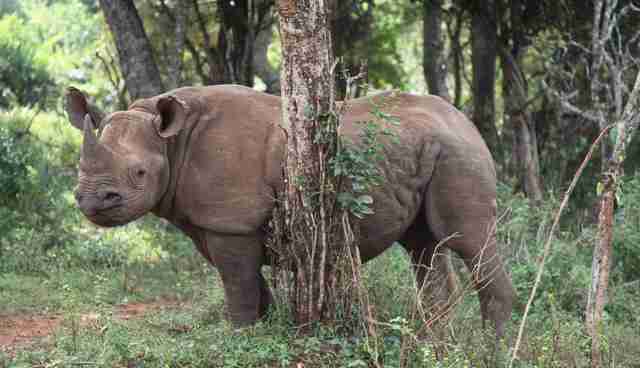 Prehistoric looking black rhinos are related, somewhat distantly, to the horse and tend to be pretty solitary animals. But underneath their thick skin, they can actually be pretty sociable - see this amazing night time footage of rhino congregations in the Kalahari. They're most famous for the distinctive "nose horn" and can be extremely vocal about their feelings - form grunts, snorts to a "mmwonk" sound when they are happy. Status: Listed as number 11 on ZSL's evolutionary distinct and globally endangered mammals, there are just 4,880 black rhinos left in the world. Sadly, they are being hunted for their horns, desired as cancer or hangover cures in the Far East, despite it being made of keratin - the same stuff as your fingernails. 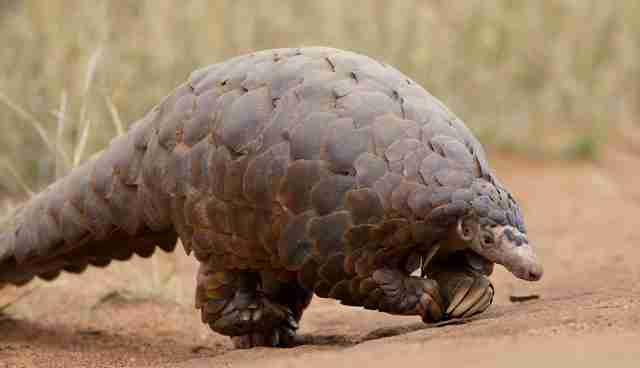 Nocturnal and notoriously shy, pangolins are rarely seen and most people don't know even know what they are. As the only mammal on earth covered in scales, they're most famous for their defense mechanism; when scared they roll themselves into a ball. Pangolins have a tongue up 16 inches in length, sometimes longer than its body, making it no issue to touch their tongue to their noses and are distantly related to anteaters. Status: Regarded by some to be the most commonly trafficked mammal in the world, the IUCN estimates that at least 1 million individuals have been traded over the past decade. 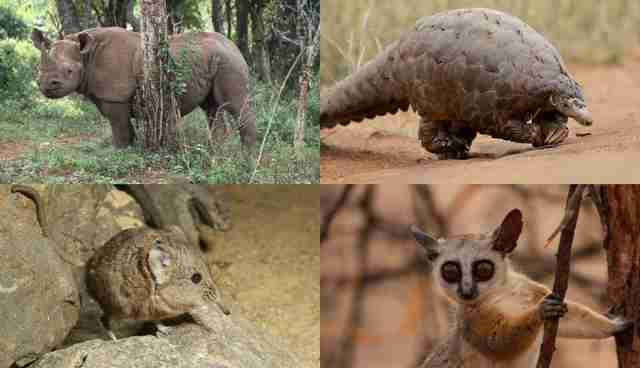 All eight species of pangolin are included in CITES Appendix II and they're poached for their scales (made of the same things as fingernails) and fetuses, which are used in traditional Chinese medicine and traditional African bush medicine. 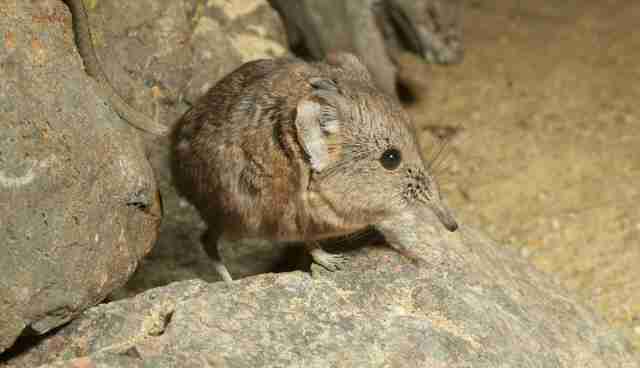 They might be known as a shrew and as small as mouse, but the elephant shrew is actually more closely related to elephants than shrews. But their long bendy noses are a lot less flexible than elephants' trunks and they can't pick things up, meaning they sometimes turn their heads and slurp sideways making them sloppy eaters. House-proud and independent, they're also super active animals and early risers, always out hunting for food during the day. Rarely sitting still, they're extremely wary and are able to run away from danger quickly, constantly racing through the miniature jungles of the Savannah's grasslands. Status: The black and rufous elephant shrew is classified as vulnerable on the IUCN red list, likely due to deforestation and fragmentation of their habitat. It's Kenya's least known primate but their loud call - sounding like an explosive quack - would never be forgotten and can be heard by the human ear as far as 300 meters away (approx. 984 feet). Confiding and shy, it has a "moisture-saving" nocturnal lifestyle; it meets its water needs from the foods that it eats. 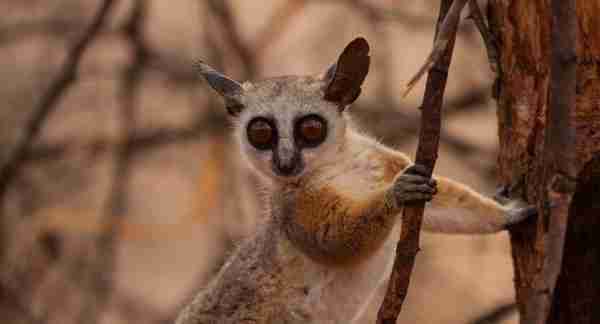 Status: Currently the populations of the Somali bushbaby are stable but their relative, the Rondo dwarf galago, in Tanzania isn't so lucky. Listed as a top 25 most endangered primate, they are known only to live in eight small, highly threatened forest patches. Make sure to post your animal likeness score to Facebook here and share their plight with the world this World Wildlife Day. PS - If you can't find one animal you're most like, don't worry. Researchers say animal and plant life share much of our DNA coding, so technically, we're all like many of these animals anyway.